It is a really difficult task to keep track of Samsung’s newly unveiled devices here, at the MWC. Still, we are trying hard in order to cover each one for you, and so meet the next Ultra-series phones, the S7350 (Ultra S) and the S7220 (Ultra B). The Samsung Ultra S is a high-end slider device, incorporating a 2.6-inch display with WQVGA resolution and support for up to 16 million colors. 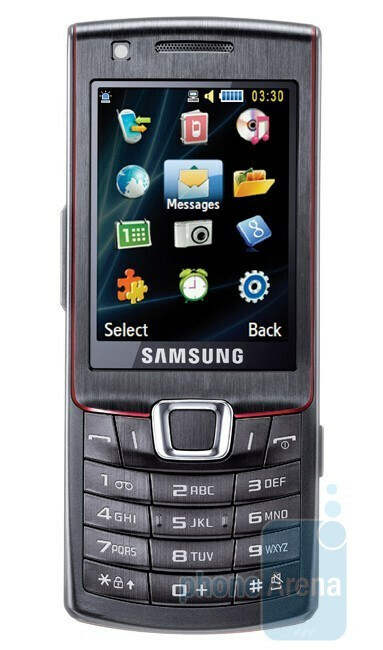 It also features a 5-megapixel camera, GPS, Bluetooth, microSD card slot and HSDPA support. The Ultra S will come at a price of about $448 (350 Euros) and will be available in the first quarter of this year. The other addition to the line, the Samsung Ultra B, will be a thin candybar, with its profile measuring at just 11.8 millimeters. 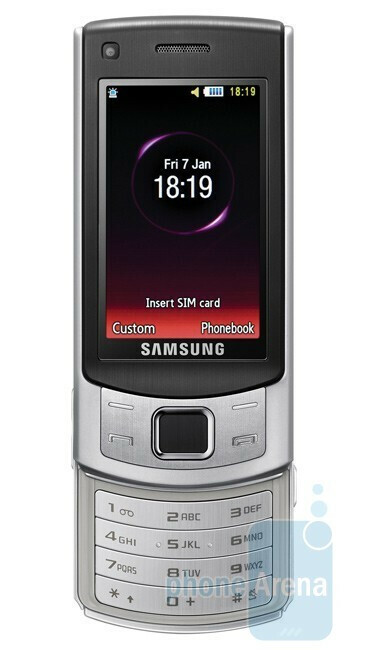 This one has a 2.2-inch AMOLED display with QVGA resolution and support for up to 262k colors. The Ultra B sports the same camera, found on the Ultra S – a 5-megapixel one and also has HSDPA and Bluetooth support. The Ultra B will also be available in this year’s first quarter, coming at a price of $576 (450 Euros).